Tradebit merchants are proud to offer auto service repair manuals for your Holden HSV - download your manual now! With cars such as the 1982 Holden Commodore and the 1995 Maloo II Wagon 5.7, Holden has been building high quality automobiles for over 59 years. 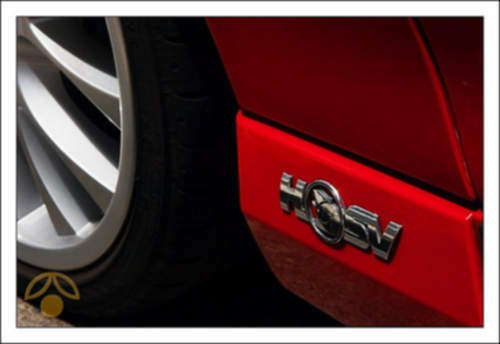 Find out how to keep your HSV in prime condition with a good manual. Check out the complete list of auto manuals from Holden, covering the oldest and newest generations cars.